If you experience a clouding in your vision, it could be cataracts. This is perfectly normal, and in the majority of cases, easily treated with little or no discomfort. As cataract treatment advances Eye Consultants of Texas is advancing with it. 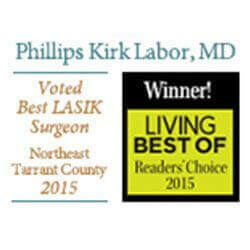 Phillips Kirk Labor, MD is a leading Dallas, Fort Worth and Grapevine cataract specialist with expertise in the very latest cataract procedures available today. 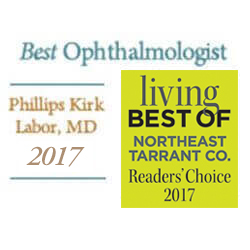 In fact, he has been the first in Texas or locally to perform procedures using some of the cataract advancements we offer today. Cataracts form when the naturally clear lens inside of the eye begins to opacify or “fog up.” This occurs as protein builds up on the natural lens. This clear lens is responsible for letting light into the eye and refracting it onto the retina. As a cataract forms on the lens, light is no longer able to get into the eye, resulting in blurry vision. When left to progress, cataract generally cause blindness. Millions of Americans are affected by cataract each day. Luckily, cataract surgery is extremely effective, quick and safe. In many cases, patients experience the best vision of their lives after cataract surgery! Cataracts develop very slowly over a course of years. They may not be noticeable at first. Many people think they just need a new prescription when in reality their blurry vision is a result of cataract development. Here at Eye Consultants of Texas, we know that dealing with cataracts can be difficult. But treating them doesn’t have to be. Cataracts are only treatable through surgery, however, we strive to offer only the best and most effective cataract removal methods available. 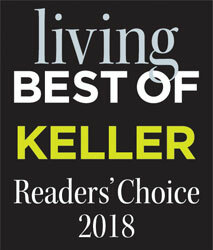 With us, you have options! Before you schedule your cataract surgery, you will meet with a doctor to determine which method of treatment best suits your needs. What should you expect if you have a cataract consultation at Eye Consultants of Texas? Click here to find out. With this procedure, anesthesia is applied using a topical gel instead of an injection. Dr. Labor makes a tiny precise incision, then breaks up and gently removes the cataract using ultrasound. Because the incision is so small no stitches are required. You don’t need to wear an eye patch because the eye is numbed topically. 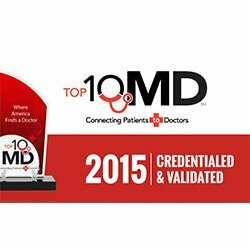 In our laser-assisted surgery suite, Dr. Labor uses the advanced IntraLase femtosecond laser and Verion Image-Guided System. This has revolutionized cataract surgery by allowing the procedure to be customized with the highest level of precision. 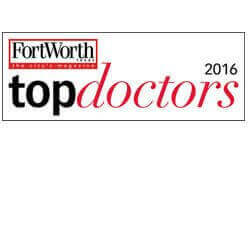 Dr. Labor also uses the ORA System, an update of “ORange” technology we introduced to the Dallas, Fort Worth and Grapevine areas in 2011. It’s the first technology that measures cataract surgery results during the procedure. Not only was Dr. Labor the first DFW surgeon to use this technology, he is considered one of the top ORA surgeons in the U.S.
Our cataract patients see clearly just days after surgery and years after that with far less dependency on glasses. 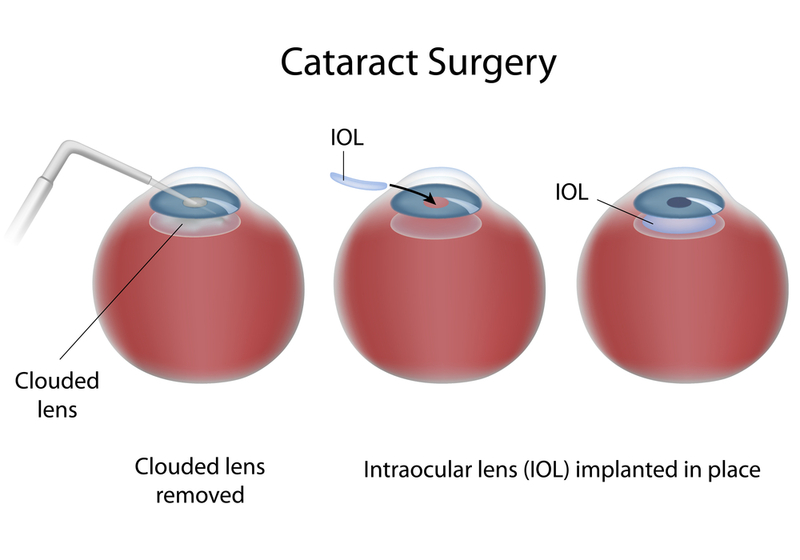 It all starts with a thorough cataract evaluation. This is where we help you decide if you should have the surgery, discuss your surgery and lens options, and tell you everything you need to know. Most importantly, we make sure you’re entirely comfortable long before anything is done. If you’re experiencing cataract symptoms, it’s easy to schedule your evaluation. 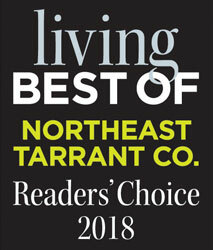 Simply call our Grapevine office at 817-410-2030 and we’ll take care of everything.